Our marketplace is growing at an incredible speed. We have helped more people completing their lease takeovers during the last 60 days than during the previous eight months we were running. Thousands come in every day, and we couldn't be happier. That's why we have been thinking around a new idea to rewards those who rely on lease takeovers to solve their transportation needs: the TakeoverElite Membership Program. One of the most valuable characteristics we have is the massive amount of listings we receive every month. 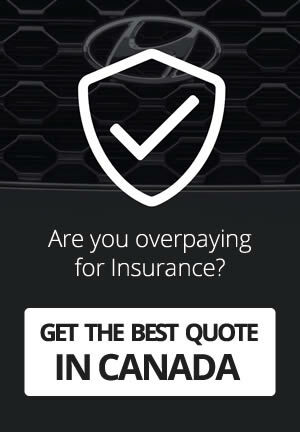 People from everywhere in Canada, come every day to get help getting their vehicles transferred ASAP. Well, we've been doing so for almost a year, and we have helped hundreds of Canadians doing so. But the most crucial part of it is that a growing community has been growing around the lease transfer necessity: an audience that continually checks over the most recent deals in the marketplace and are analyzing deals every week. As a result of it, vehicles get transferred way faster than expected, and the level of satisfaction of both parties has been steadily increasing. 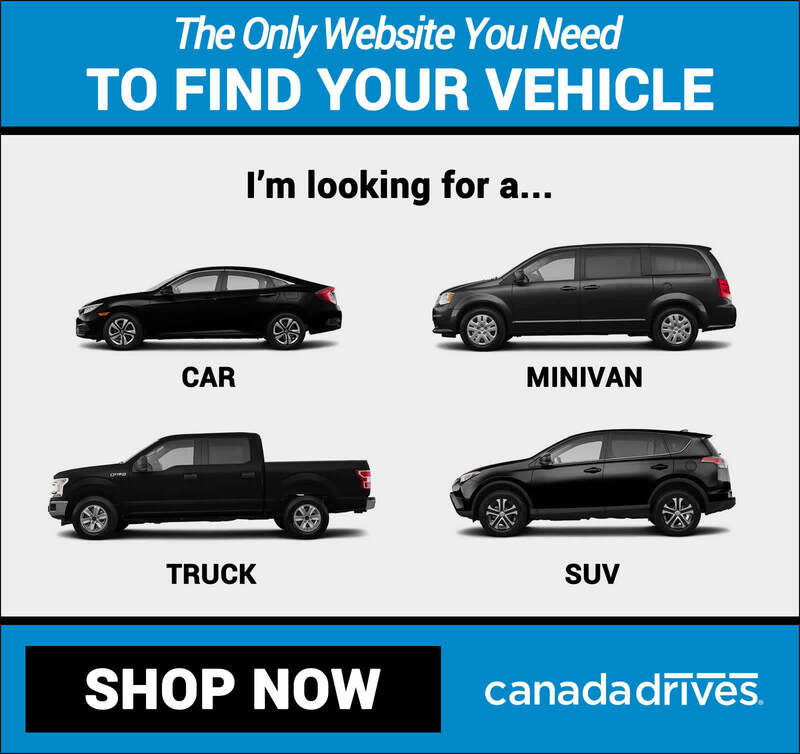 At the moment of writing of this article, about 70 new vehicles are listed every week, while 20,000 - 25,000 Canadians constantly come over to browse the marketplace for deals. Our submission approval and revision team sometimes get overwhelmed with listings, processing each one, communicating with customers and marketing the existing lease for transfers to feed our main business purpose: speed up the lease takeovers. It creates an average delay of 24h - 48h since our customers submit the listing to the moment when we complete the entire review process and it goes lie through all our communication and marketing channels. Receive Email Notifications instantly: New listings will go directly to their inboxes as soon as these are submitted into our system. It will mean that, even before we run our review, you will still have access to the transfer details and to communicate with the owner of the vehicle. Browse all "Member Only" Listings: As same as listings come into our system, you will be able to browse these through the Lease Takeover Marketplace Browser. You can filter and analyze these as same as you can do with any other public (and reviewed) one. Enjoy a No Ads Experience: At LeaseCosts, we rely on ads to run our "free of charge" listing services. By joining the Membership, you will be able to browse our listings without any of these. For sure, we will be developing way more features while LeaseCosts grows. We will try to come up with ranking, price analysis tools and additional valuable services that both our visitors and registered members can enjoy. The TakeoverElite Program will officially launch in Apr 25th and you can pre-register now from the program official page.